Corel VideoStudio 2018 has been around for some years now. They boast to be one of the best video editing software for novices and casual users. The program is updated with the new simplified user interface, split screen video and template creator, 3D title, Lens correction tools as well as 360 degree video editing in 2018. 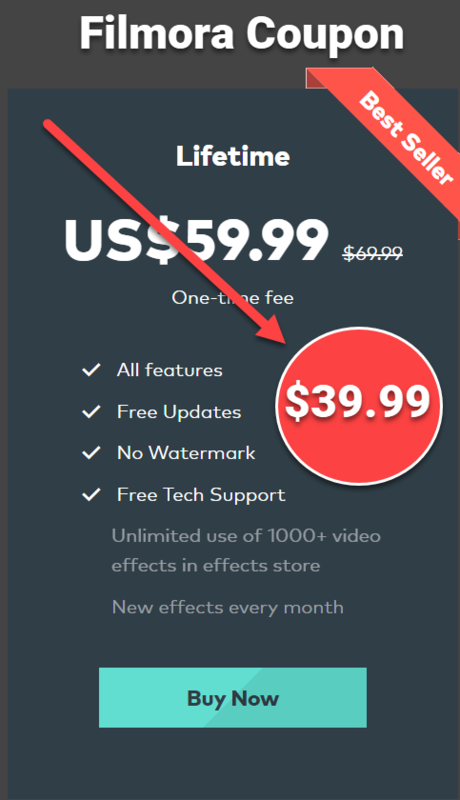 These features sound interesting, especially the license price is surprising cheaper than other similar tools we’ve reviewed i.e $54.99 for Pro version and $79.99 for Ultimate Version. With Corel VideoStudio Pro 2018 version, you’ll get most of necessary features to begin editing videos. However, if you would like to have split-screen template creator, 3D title editor, Mask creator and some extra plugins such as Boris Graffiti 7, NewBlueFX or proDAD, you’ll need the ultimate version. My copy of VideoStudio 2018 is a trial version which can be downloaded from Corel’s home page. The package size is 1.6GB which is packaged for test drive purpose only. The full version package is said to be 5GB size. Therefor, make sure that you have enough storage capacity before downloading this program. Once you finished the installation, the program will automatically add three shortcuts on your desktop. They are FastClick, Live Capture and Corel VideoStudio 2018. Actually, FastClick and Live Capture are parts of Corel VideoStudio 2018. If you want to create videos without any further editing, you can access FastClick and to start a live video capture, use Live Capture. What’s New In VideoStudio 2018? First off, I am not 100% happy with the program during my tour test, especially the final result quality as well as unexpected crashes on my machine. Though the interface, basic and advanced features are quite good. I can learn how to use the program after few hours getting through the tutorial videos. Added to that, I met a serious video rendering issue which can’t be resolved until now. The problem is whenever I try to render a video which is longer than 3 minutes, the process stops at 96% and a error message appears. Although I’ve got supported by Corel’s support center, the problem still exists. By the way, there are some good things about software. The program is simple to use with classic timeline editor. It offers all necessary tools for making videos whether you want to produce short video clips or stunning movies. You can also save your time with useful project templates too. Many useful features such as title templates, split screen templates, chroma key, noise removal tool and many more. Its license price is affordable. Video rendering speed is great. There are various kind of output formats to choose. Disc authoring tool is available in the program. Output video quality depends very much on your machine specification. Sudden crashes happen all the time. Luckily, you can choose to recover the project automatically. Serious video rendering issue can happen without reasonable explanations from the developer. As a software reviewer, I think this software is good for novices and casual users. As a user, I think it is Sh** as it can’t do what it suppose to do. If you have used this program, don’t hesitate to share with us. Don’t forget to follow us to keep you up-to-date with our latest posts.